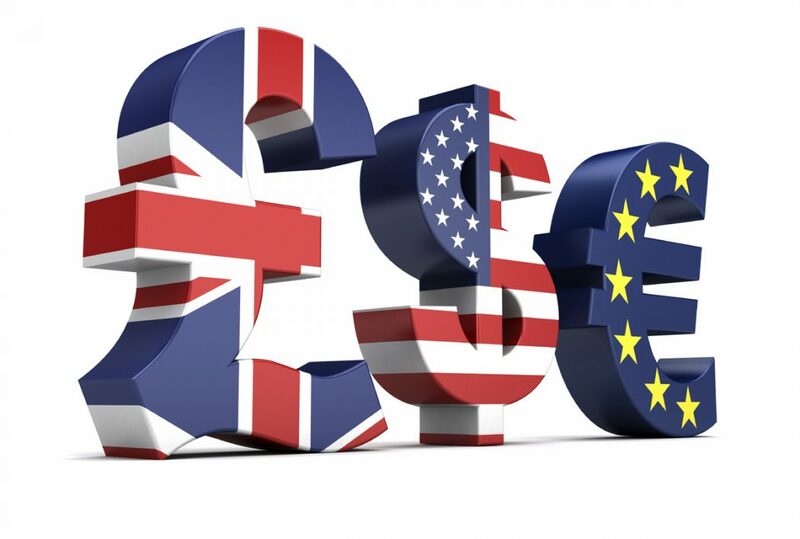 Trading via the internet and especially in Forex market has recently become very common in many countries around the world and to be able to trade through the internet you will need to have an ideal Forex broker to help you to make money and increase your profits. Before choosing your Forex broker, you must make sure that it is of a good reputation and it provides you with the customer support to get answers for your questions and to get the needed help when you face a problem with the broker that you use at anytime. It will be better for you to start your trade with a demo account in order to try the broker and to decide if it is good for you or not before starting your real account. It is very substantial for you to know whether the broker is suitable for all levels of proficiency or it requires a prior knowledge and experience because there are some brokers which are presented to the experienced and professional traders who traded in Forex market before. You should try to choose the Forex broker that helps you to increase your money and achieve high profits instead of risking your money and losing it. 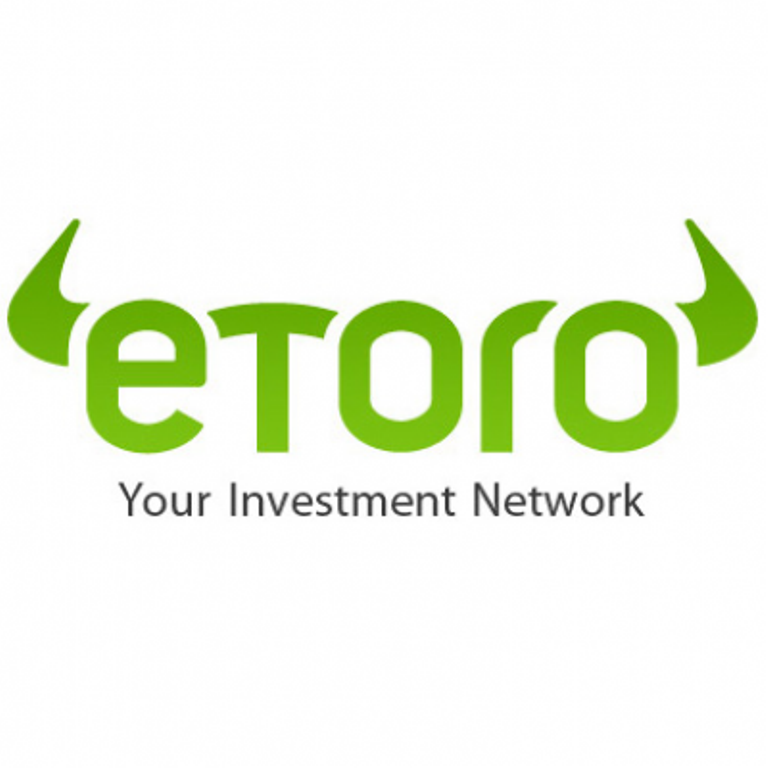 eToro: It is based in British Virgin Islands and is a perfect Forex broker for beginners who do not have a prior experience in trading Forex. 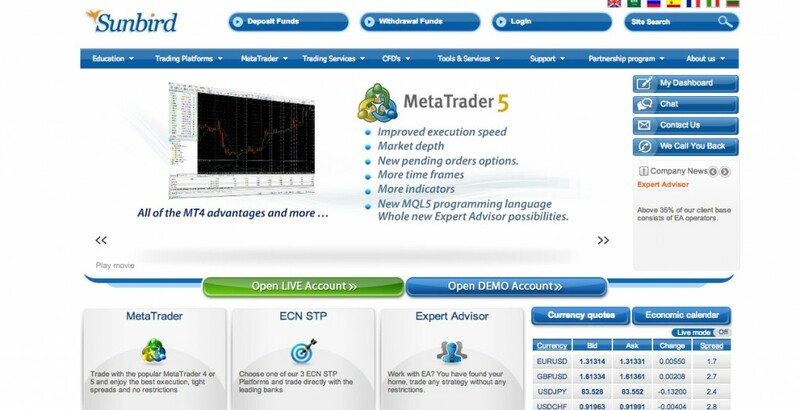 The traders are provided with all the information that they may need to learn how to trade and make money in Forex market.The beginners will not face any difficulties when they use the platform of eToro because it is designed to look simple and to be easily used by those who did not trade before. The platform is also beneficial for the experienced traders as they are provided with many different tools to meet their needs. 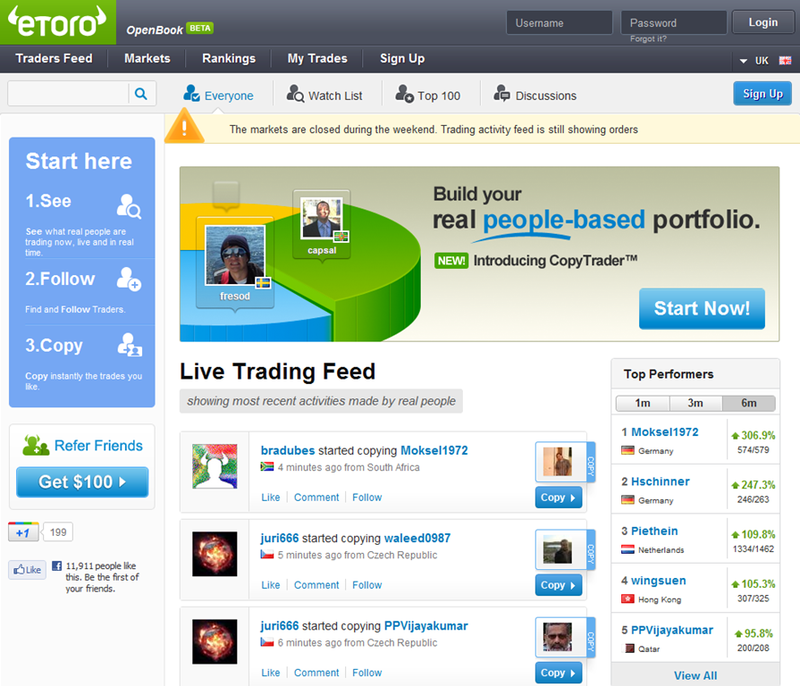 eToro provides its traders with the ability to communicate with each other and to make use of others’ experiences. 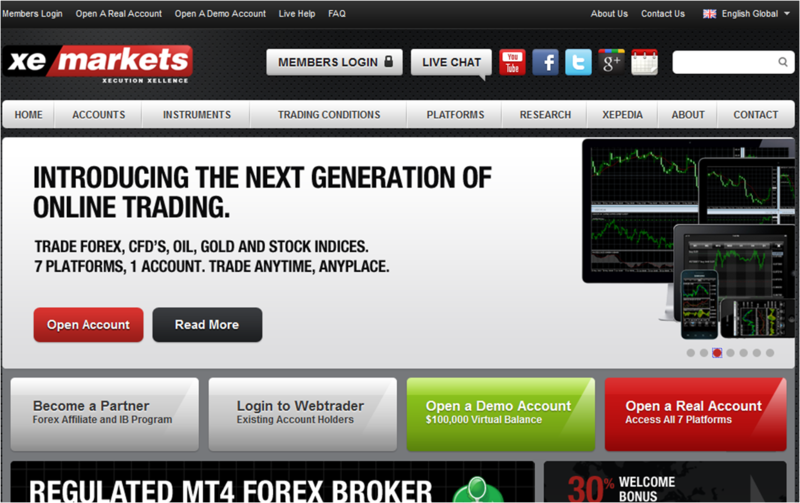 The traders get deposit bonuses from $25 to $2000 when they create a new account and add the first deposit. 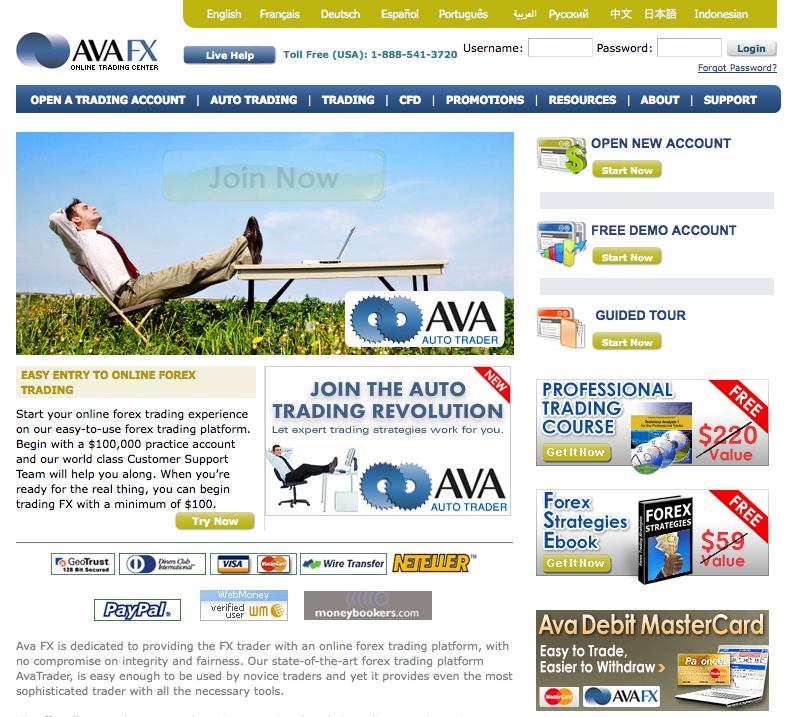 The minimum deposit that is required for starting your trade is $50. 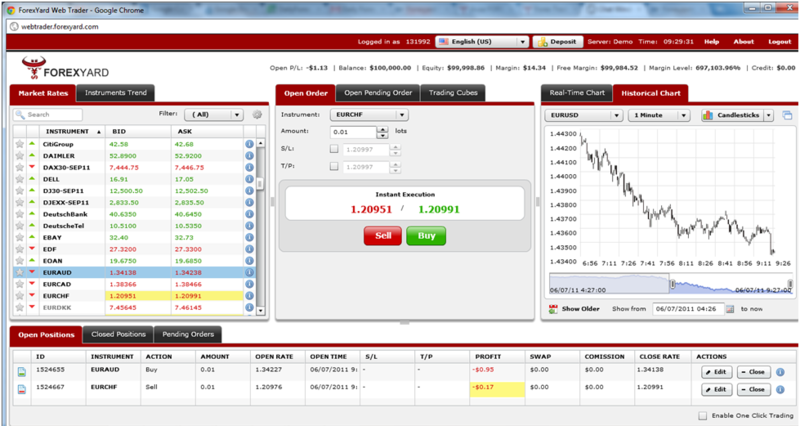 Plus500: It is based in London UK. 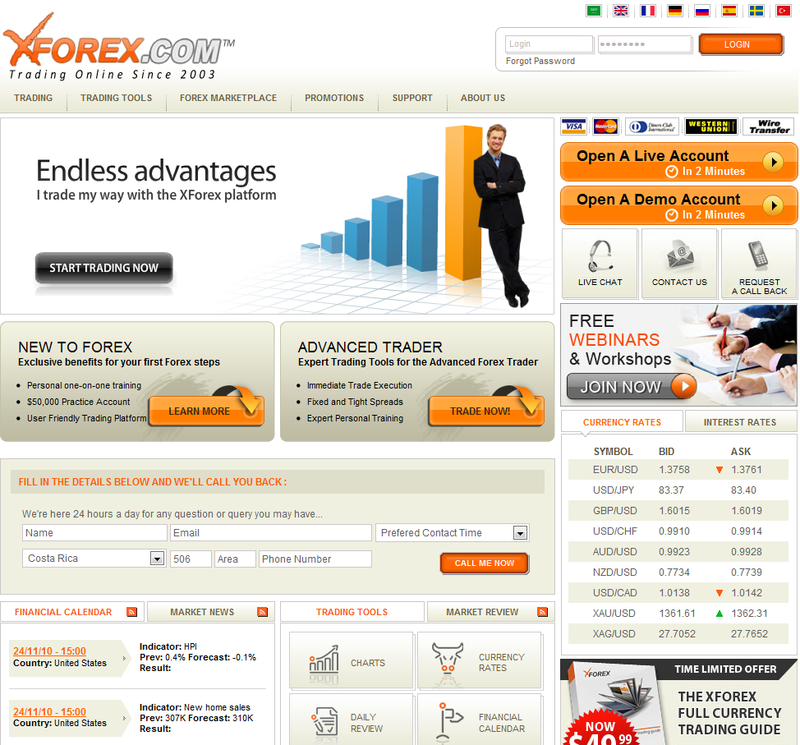 The traders are not asked for paying any commissions or fees. 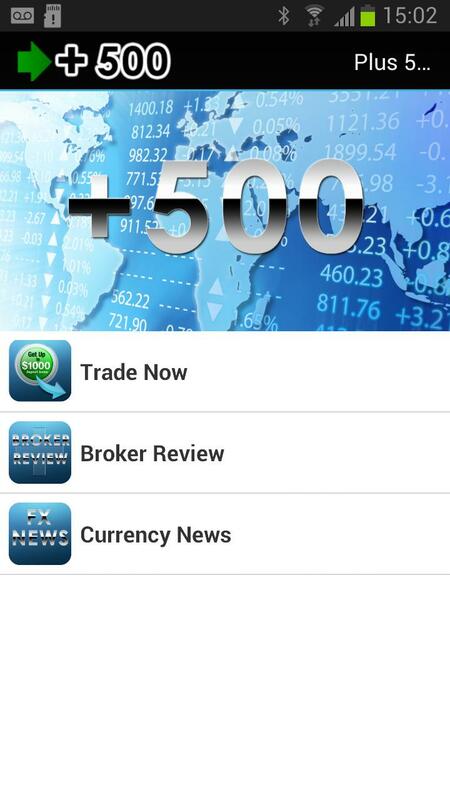 The best thing about Plus500 is that it does not require deposits from you to start trading because once you create your account, you will receive your bonus which is $100 and it is enough for starting your trade. 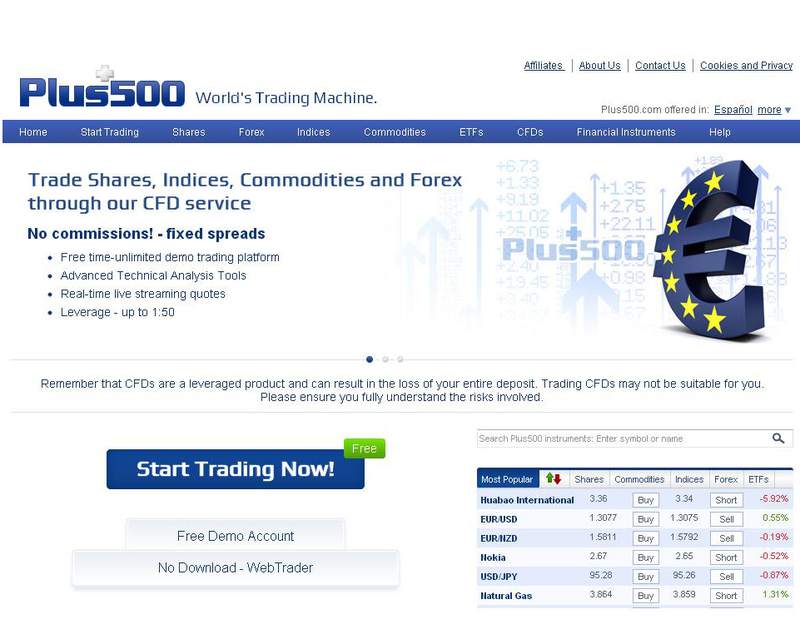 Plus500 provides its customers with a demo account as they get demo money and a free software that can be downloaded in order to allow them to try trading without risking their real money. 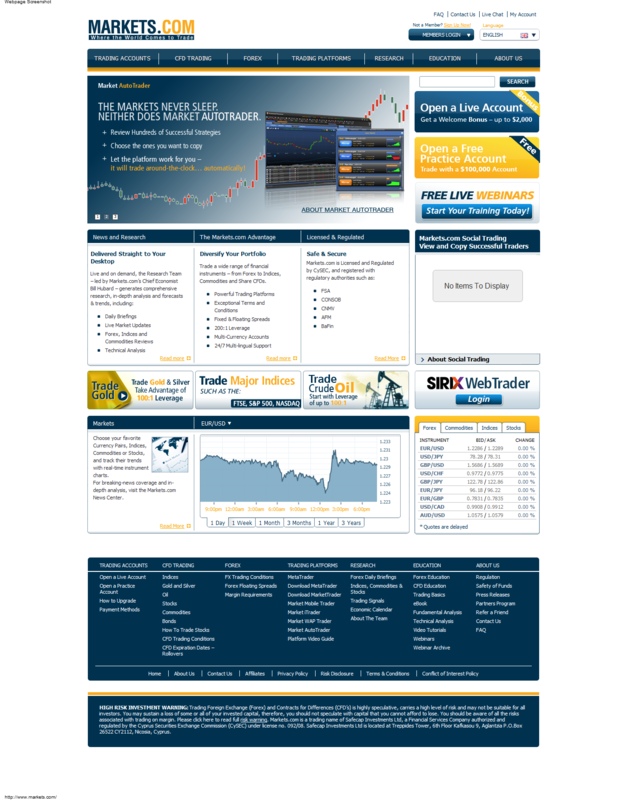 Markets.com: It allows you to trade more than 45 currency pairs and other commodities such as silver, gold and oil. The minimum deposit that is required for starting your trade is $100. 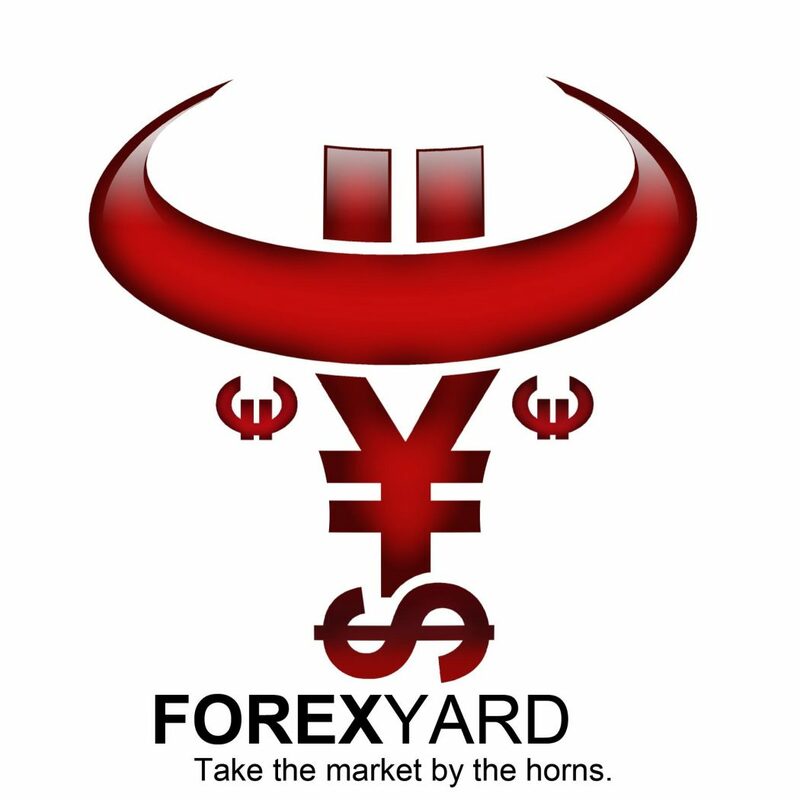 ForexYard: It provides the traders with 70 currency pairs to trade and a customer support for providing traders with all the information and help that they may need. It supports more than 12 languages and its platforms can be easily used. There are two types of accounts one of them requires less than $1000 as a deposit with fees while the other one requires deposits more than $1000 with no fees. 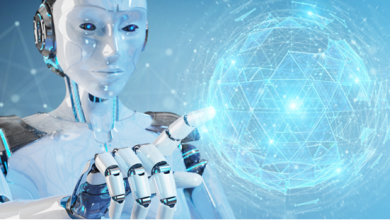 Ava FX: It supports many different languages for providing customers from different countries with the needed help and the platforms can be used easily. 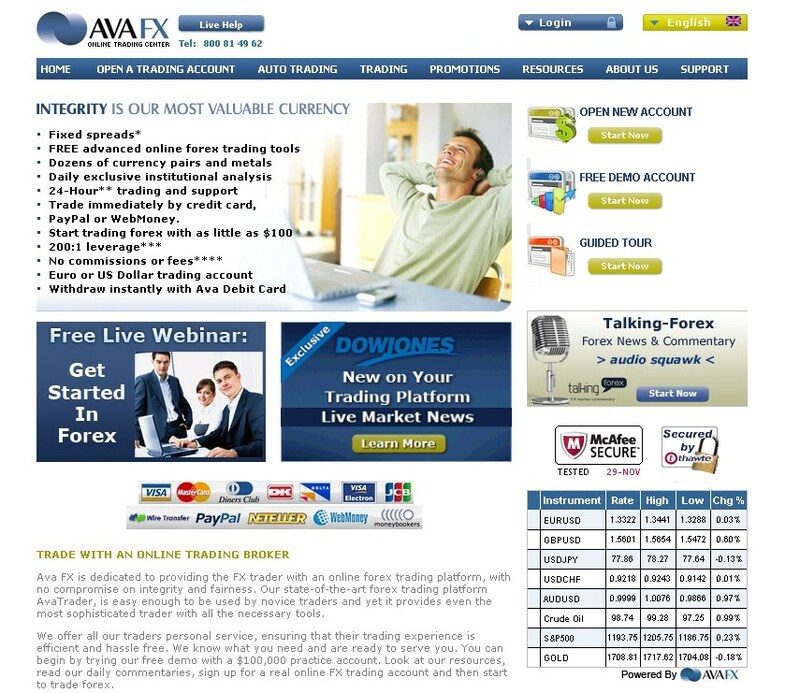 It provides traders with all the information needed for learning how to trade in Forex market and the traders are allowed to trade more than 40 different currencies. You need to deposit at least $100 to start trading. 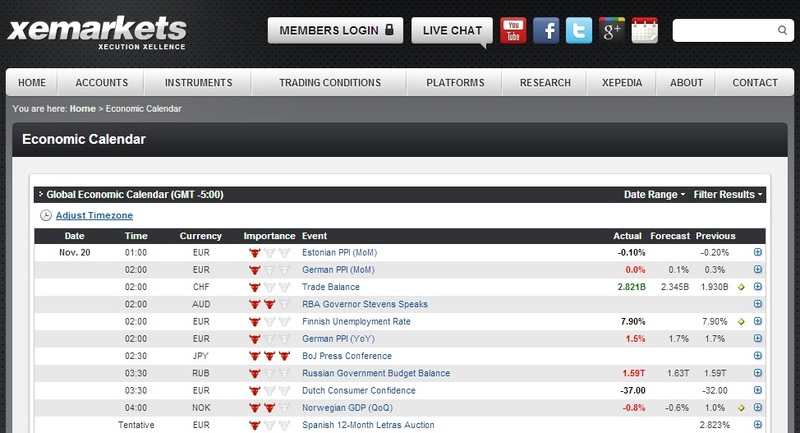 XForex: It allows its customers to trade many different currency pairs with a fixed spread. It supports many popular languages which allows many customers around the world to access it. The minimum deposit that is required for starting trading Forex is $100. 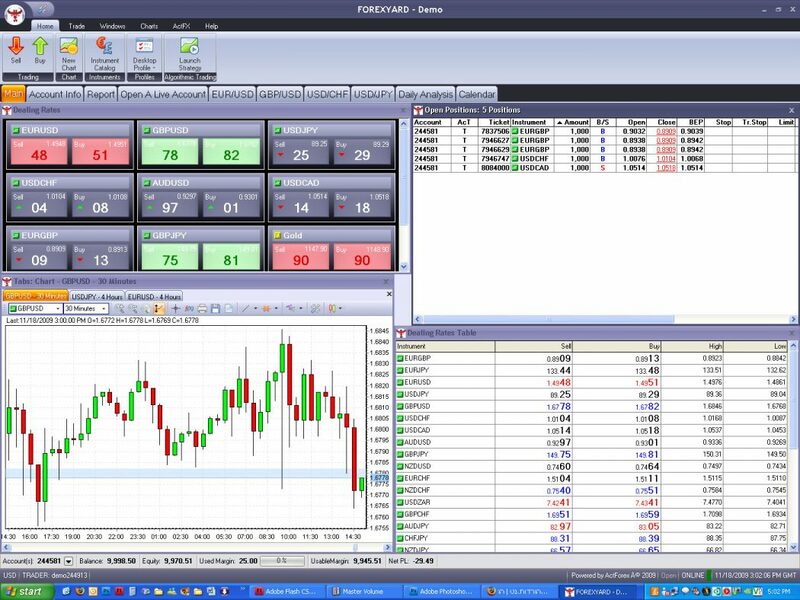 Neto Trade: It is beneficial for beginners who do not have a prior experience in trading Forex as it provides them with all the information that is needed for learning how to trade Forex. 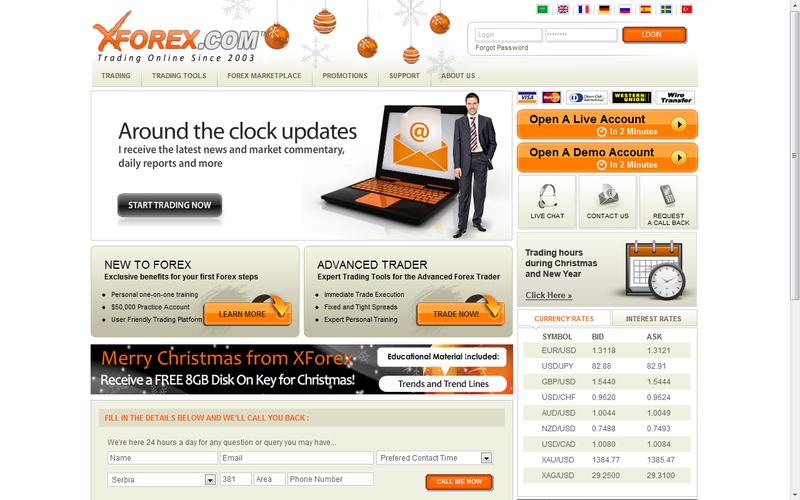 The traders have more than 45 currency pairs to trade. 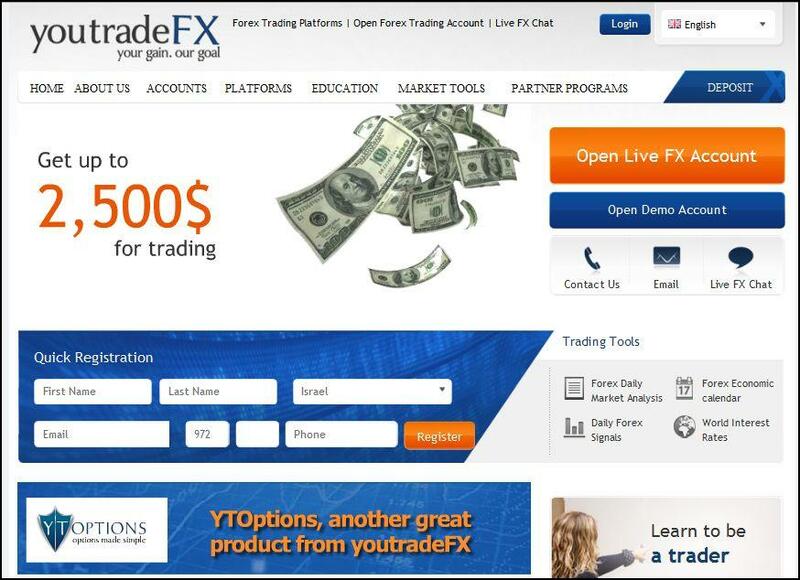 It presents a demo account for traders and especially beginners to try trading Forex without risking and losing real money.The minimum deposit that is required for starting trading is $100. 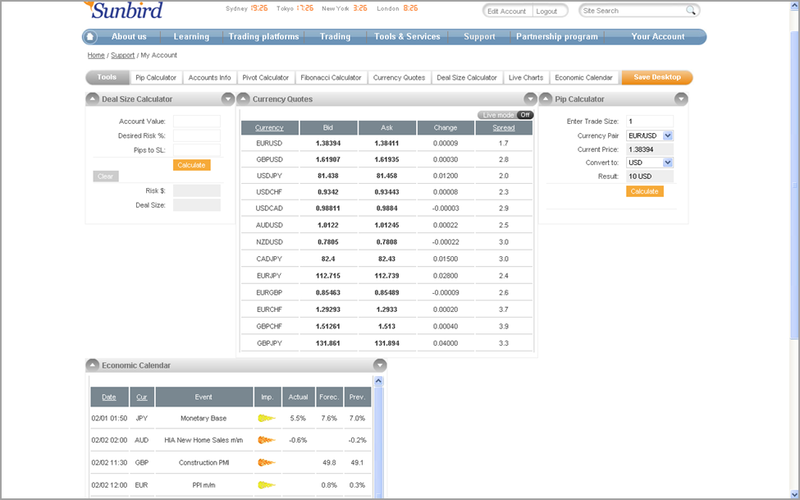 SunbirdFX: It supports MetaTrader platform and offers many currency pairs for its customers to trade. The minimum deposit that is required for starting your trade is $100. Your first deposit decides the type of account that you will be allowed to create and the customer support that you will get. 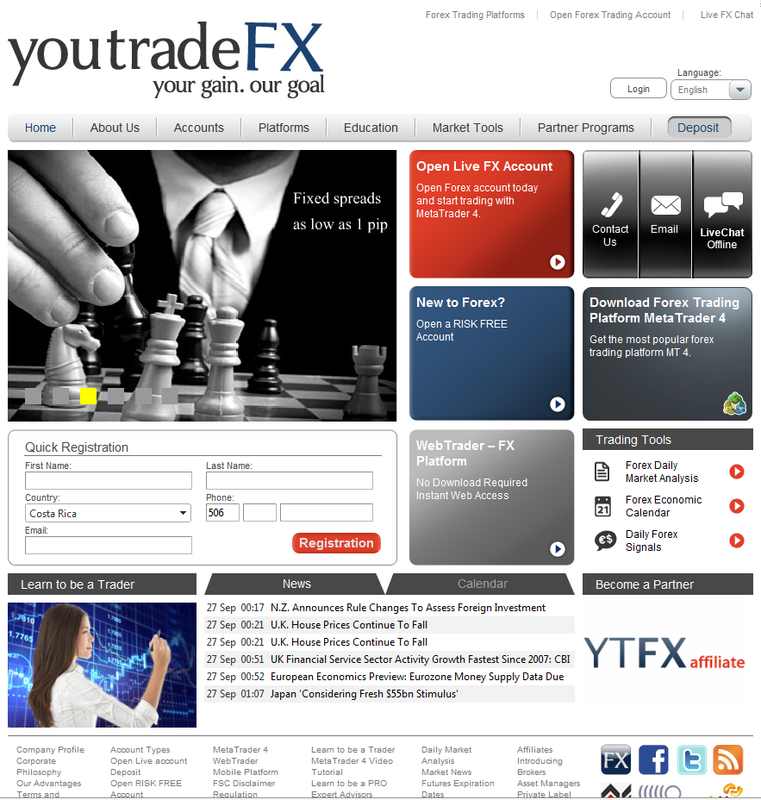 YouTradeFX: It supports too many different and popular languages which makes it used by many people with different nationalities around the world. It supports customers with the needed help throughout the day via many devices. 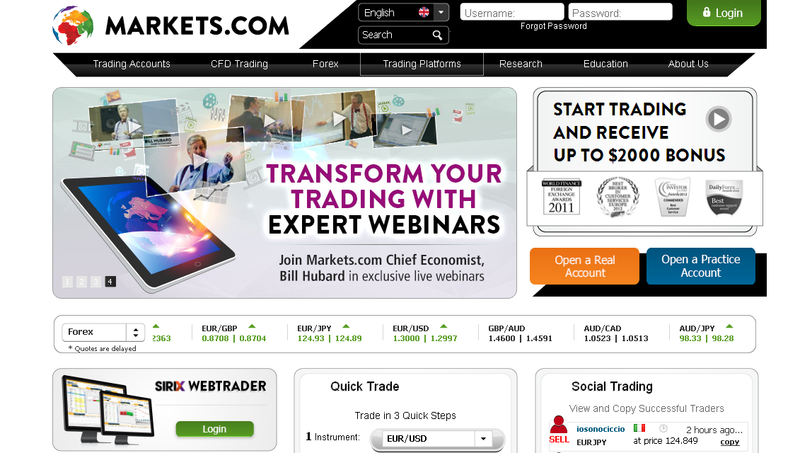 Xemarkets: It is a good Forex broker that is beneficial for both beginners who do not have a prior knowledge about trading in Forex market and for experienced traders. 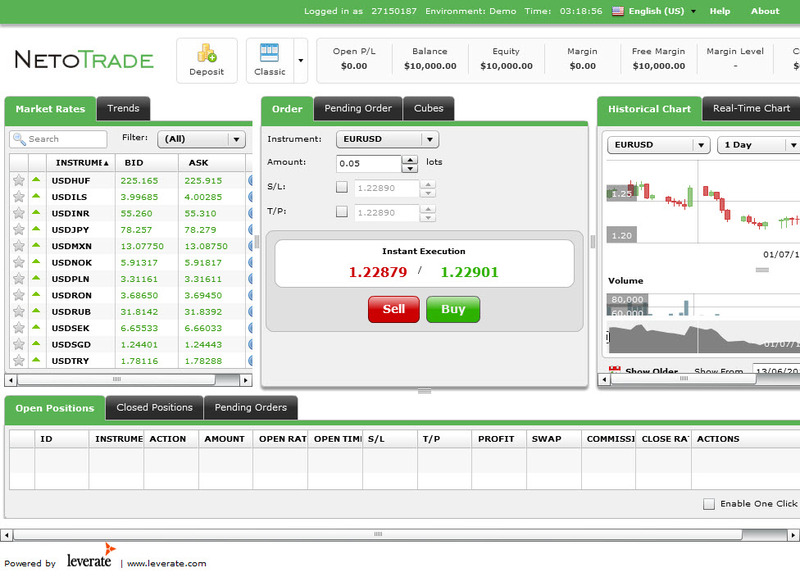 It supports different platforms such as MetaTrader 4, MT4 Web Trader, MT4 Mobile. You need to deposit at least $100 to start your trade.